We believe that a theatre should reflect its local area and be in conversation with the people who live and work nearby. So we created The Yard Local: a programme for neighbours, for young people and for really good ideas. 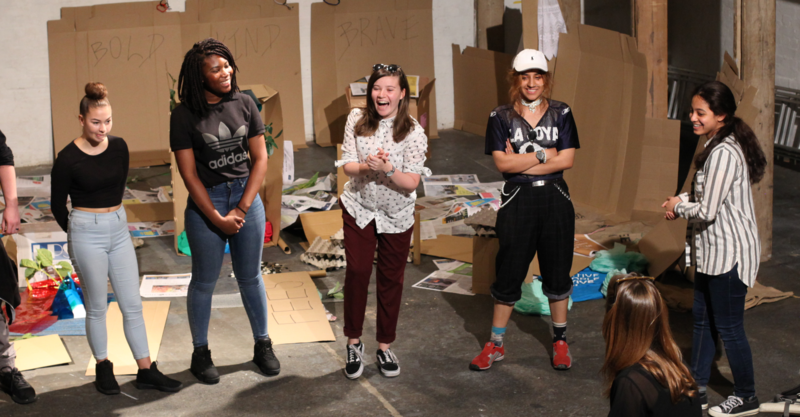 We manage a community centre, Hub67, in the heart of Hackney Wick, from which we run creative projects for young people aged 4-19 years and offer regular activities and resources for local people. Come and join in. Check out our weekly timetable below. There’s loads happening at The Yard for young people. Find out how to get involved with our exceptional programmes for 4-19 year olds. A creative community centre in Hackney Wick managed by The Yard Theatre. Learn more about the Hub, check out what’s on and find out how to hire the space. 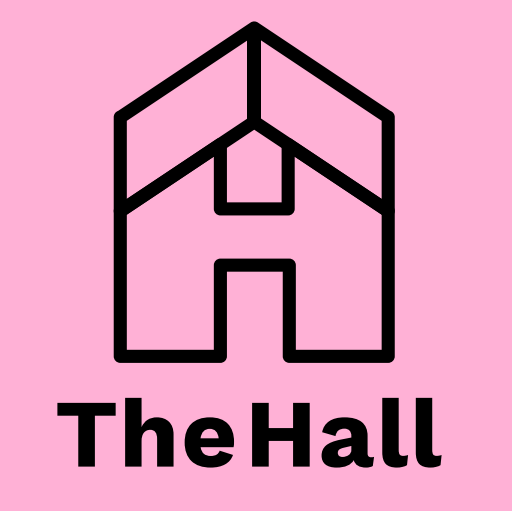 The Hall is a new take on the traditional village hall. A brand new community centre in the heart of East Village. Find out more. We believe that all students should have easy access to the life-changing experiences theatre offers. Discover how our Schools Programme offers this. If you live or work in the local area, get your Yard Card and get 30% off all tickets. It is free to join and only takes a minute to sign up. We’ve been running brilliant events since 2016. Take a look at our archive of previous local events.